The History of Marco - Marco Beverage Systems Ltd.
For more than 30 years Marco has been supporting speciality beverage, food service, hospitality and catering customers around the world with innovative hot water and coffee brewing systems. 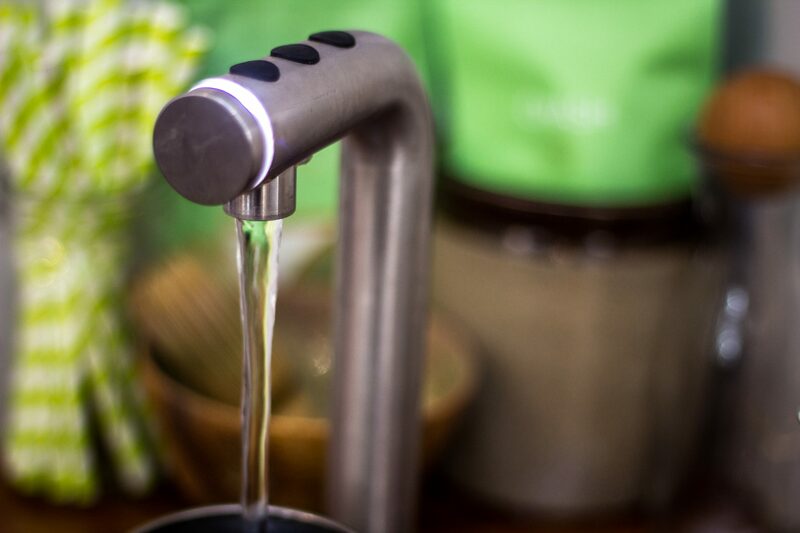 Marco developed the first water boiler in Ireland. Marco Beverage Systems was first set up in 1980 in Dublin, Ireland. 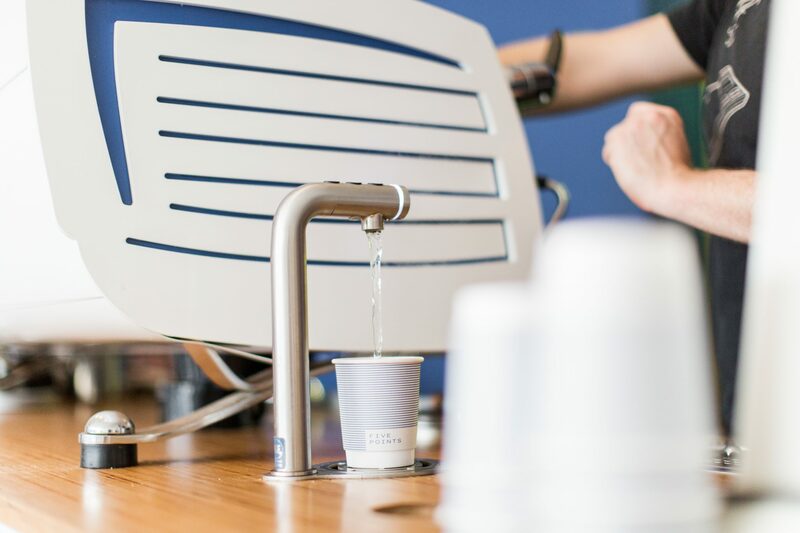 Within the next couple of years, Marco began to design, manufacture, sell and support water and coffee delivery systems. Marco’s systems were (and continue to be) used in a variety of hospitality, catering and foodservice locations such as hotels, restaurants, bars, coffee shops, hospitals and offices. 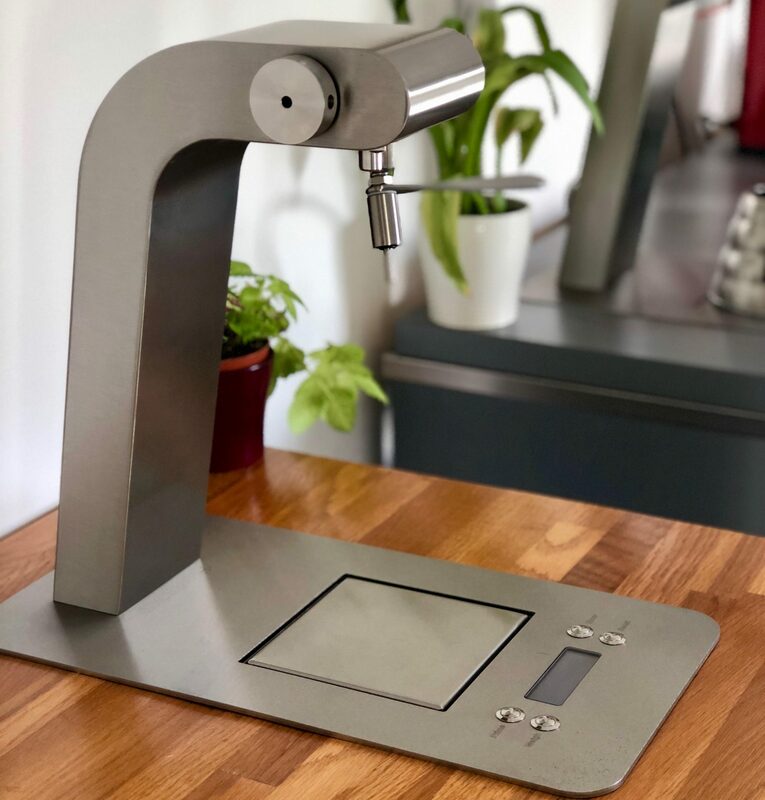 In association with James Hoffman, Marco launched the Uber Boiler, a precision brewing station for brew-by-brew excellence. This water boiler incorporates water drain, weighing scales, timer and high precision temperature delivery. The Uber Boiler quickly became a barista cult-favourite. With the global demand for specialty beverage growing, Marco saw an opportunity to expand their commercial coffee and water boiler offering in US and Asia. Marco launched two notable products this year, The Jet and The SP9. The Jet is a programmable, intuitive batch brewing system that ensures all elements of the brewing process are controlled. The Jet allows for precise portion control and gives users the ability to programme brew recipes and set three different batch sizes, This eliminates the need for operators to weight or time brews. The 6 litre portable urns are vacuum insulated to give world class heat retention and the accompanying Jet Coffee Grinder works in conjunction with the brewer to ensure that the grinder always delivers the correct amount of coffee for the set recipe, minimising operator ensure and ensuring consistent, reliable brewing. The Marco SP9 is a single serve brewer with a minimal counter-top footprint and a striking design profile. The SP9 has an under-counter boiler that circulates water between the head and boiler to ensure that temperature remains exact during each brew. The SP9 is perfect for offering a by-the-cup filter-coffee menu. Incorporating pre-infusion, pulse brewing and unrivalled temperature and volume control, SP9 filter coffee brewer brews exceptional filter coffee cup after cup. The SP9 quickly became a flagship launch for Marco and can now be found in specialty coffee shops all over the world. The SP9 quickly became a flagship launch for Marco and can now be found in specialty coffee shops all over the world. Marco Beverage Systems officially opened US and China offices. This enabled us to further grow into the US and Asian markets. Marco developed the Marco MIX range. An award-winning innovation in water boilers, the Marco MIX is now available in 8 litre undercounter and countertop versions. MIX offers precise temperature and volume control. The range is designed with a heat-retaining vacuum insulated tank that keeps water at a consistent, reliable temperature and makes it 66% more energy efficient than leading competitors. MIX is used in hotels, coffee shops and offices around the world. Since launch, MIX has won several awards including the Irish Design Institute Sustainable Design Award and Best New Product at World of Coffee Budapest 2017 and Seattle in 2017. 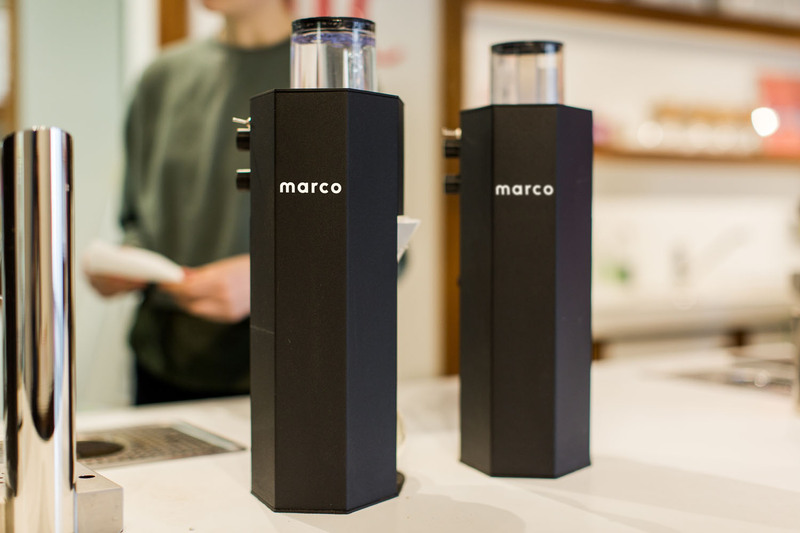 For over 30 years Marco has lead the way in innovative, stylish brewing systems. Always focused on the customers, Marco enables users all around the world to deliver the best tasting beverages.